Wyoming County Sheriff's Department said the 15-year-old was found safely near her residence. 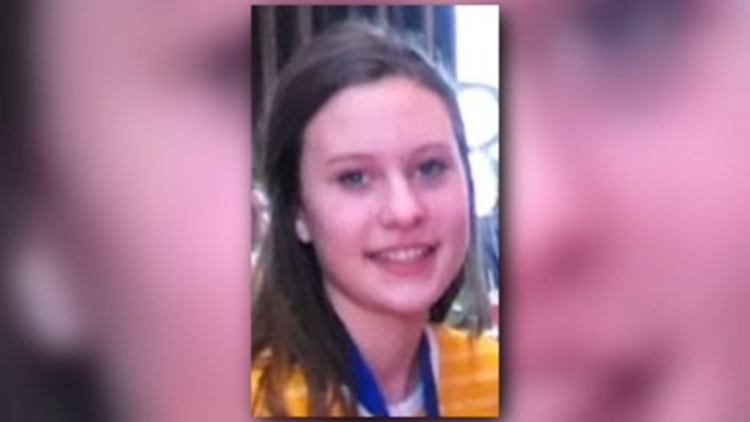 EAGLE, N.Y. — A 15-year-old girl from the town of Eagle in Wyoming County who had gone missing has been found. The Wyoming County Sheriff's Department said the teen, Casmira J. Bartz, was found safe near her residence.